Hidden in the back streets of Richmond, woven behind West Richmond station and the residential block of New and York Streets you’ll find a hangover’s delight: New York Tomato. With a sunny courtyard, tucked away under a garage roller door, underneath a 1950’s yellow brick apartment block, the scent of fresh herbs and clusters of sucklings lifts the bright courtyard lures hungry locals down the garden path and into the New York Tomato community. Prepared for all seasons, there is a small inside section along side the kitchen and a large upstairs area that is cozy and bustling across the cafes long hours, even on a rainy Melbourne Sunday. The food is Mexican inspired serving up a range of super chilli dishes and the mild kind as well as quesadillas, chorizo and a range of tacos and baked eggs if the fresh ingredients are available. For those looking for a less Mexican dish, there is plenty of tradition brunch style food on offer without compromising the theme. 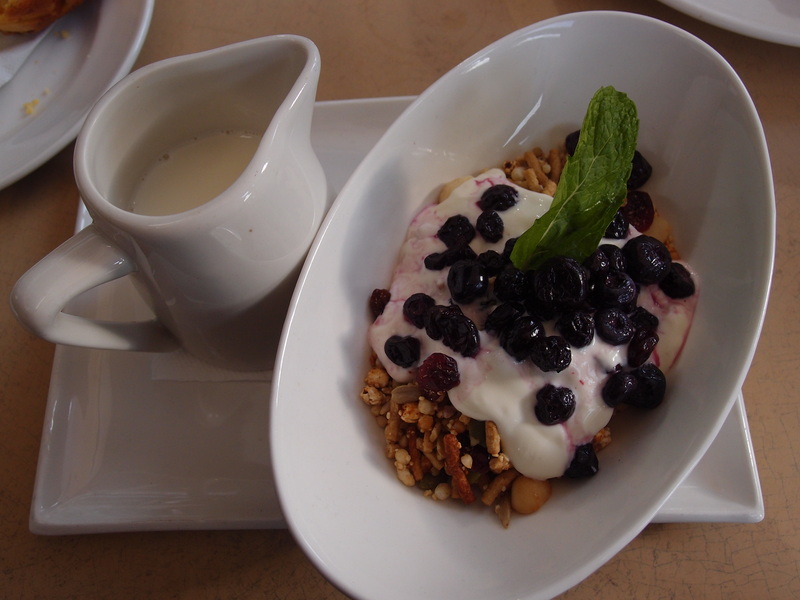 The muesli served with natural or sweetened yoghurt and fresh berries with a side of milk, is a refreshing summer hit loaded with grains and oats. 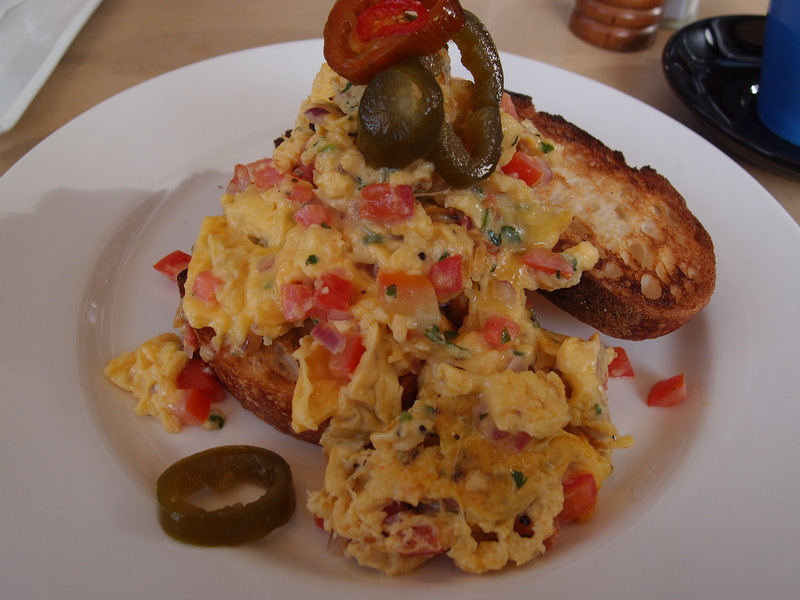 The Mexican-style scramble is full of spice with three kinds of chillies, stringy queso and drizzled with lime and coriander over crisp sourdough. Each bite if full of mouth watering heat For the faint hearted, you can tone down the spice as you desire. 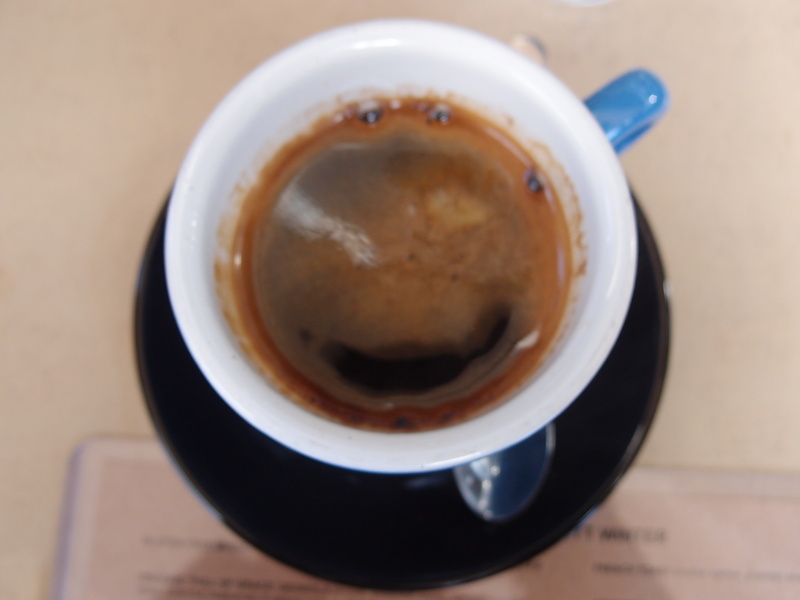 The coffee is nothing special but perfectly fine if you set aside those hipster third wave issues all Melbournians have. The highlight dish is the quesadilla with spicy refried beans, cheddar with guacamole, salsa, sour cream and jalapenos served with coriander and lime. With a generous serving and the option to add extras aka more jalapenos for a couple of dollars, the flavours and textures and fresh, bold and enjoyable. The café is an eclectic mix of hipster freshness ever present in Richmond and a Mexican dive hole in the wall. The staff are friendly, the food is full of rich flavours and the atmosphere is community focused, pleasant, consistent and basic, stripped of pretention and just what Richmond could use a little more.